EMS2019 will take place from 26-18 April 2019. For the first time, the congress will be held in Madrid. 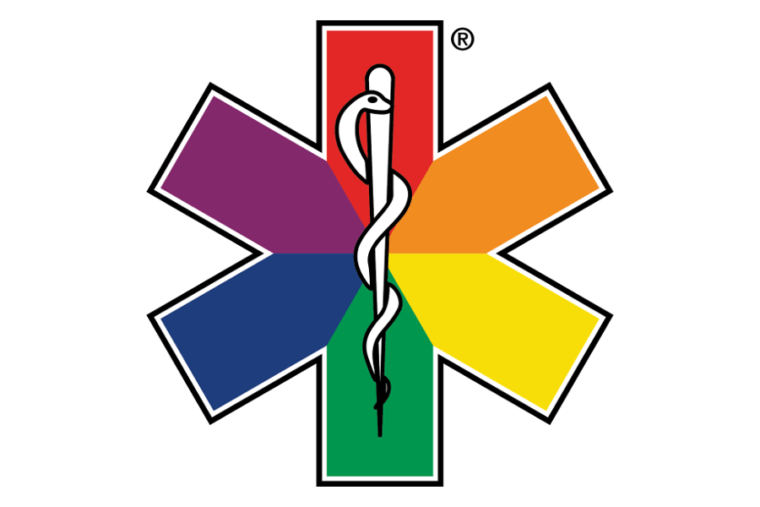 Through innovation, participation and a creative approach, EMS2019 will provide the latest knowledge in the field of EMS, addressing all aspects of the area including the reception of citizen demand, newly applied technologies, new care procedures and aspects related to the management of services and incidents with multiple victims. Through a selection of speakers from around the world, cutting-edge studies, research and procedures will be presented. Alongside this, EMS2019 will feature exciting innovative sessions, simulation-based workshops, the European EMS Championship and a large disaster drill with more than 500 participants, where all European Emergency Services can participate. In summary, the main objective of EMS2019 is to ensure international excellence in emergency care.